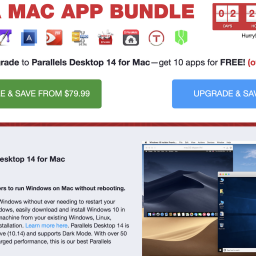 EXPIRED - The Premium Mac Pay What You Want Bundle with up to 9 apps for only $8,68 - Mac-Bundles.com: Pay less for more apps! 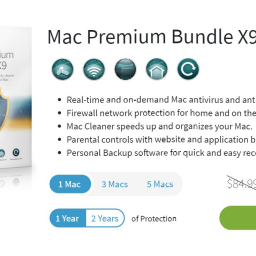 At the end of the week, Paddle published a new Premium bundle. 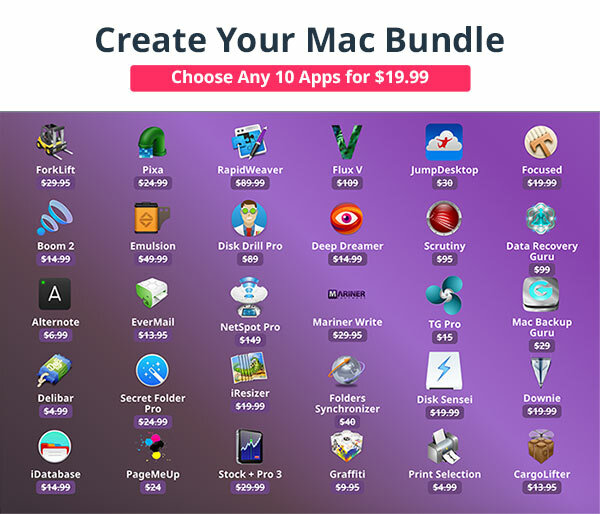 The so called Premium Mac Pay What You Want Bundle contains up to 9 apps, worth around $268. 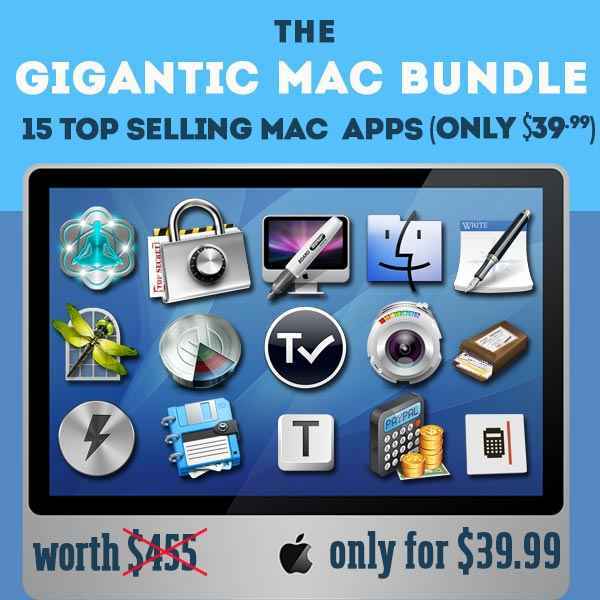 If you pay more than the so far paid average price, which is around $8,68, you will get the whole 9 apps. 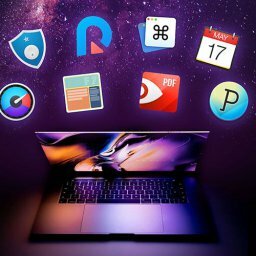 The included highlight apps are iStopMotion, iOS Data Recovery and Disk Drill. 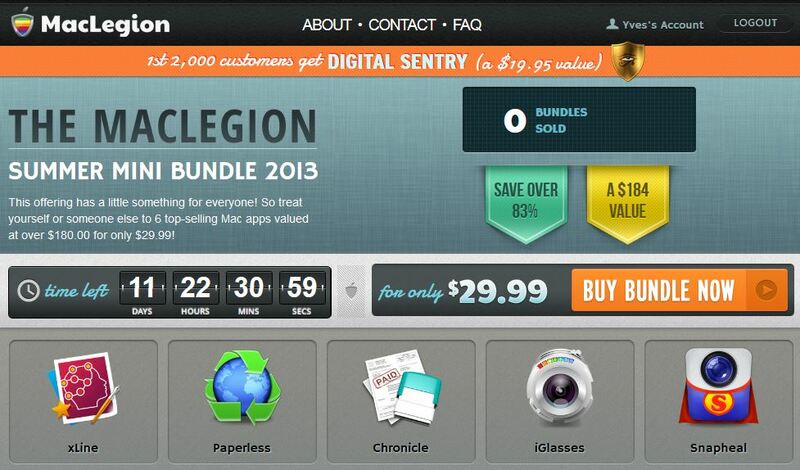 The bundle will be available for at least 3 weeks. lets you send emails at a predefined date and time. is an uploader for iPhoto and Aperture. 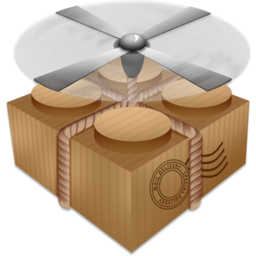 automatically transfers E-Mail attachments into the Cloud and links the files to Dropbox, Google Drive, Droplr, CloudApp, Dropmark, MediaFire, Box and YouSendIt. is a facebook messenger for Mac. 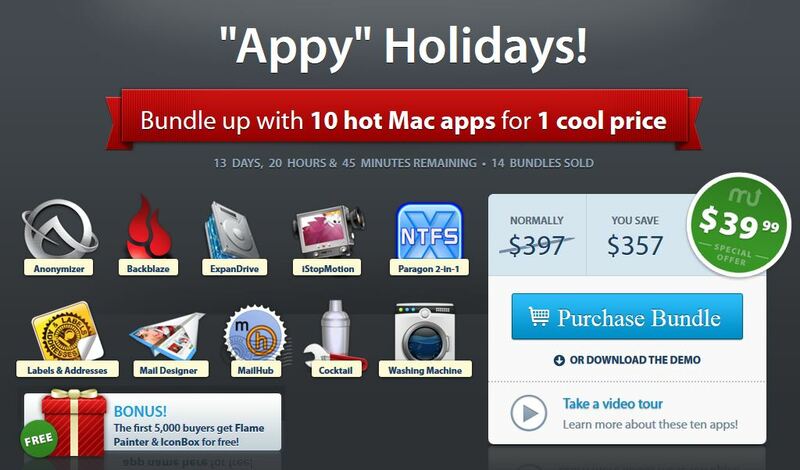 adjusts your webcam and offers numerous effects for iChat, Skype, Google Talk and Facebook Chat. eases the navigation betweens OS X spaces via the mouse. lets you create your own Stop Motion movies. lets you recover lost, formatted or damaged data from iOS devices such as iPhone, iPod touch and iPad. 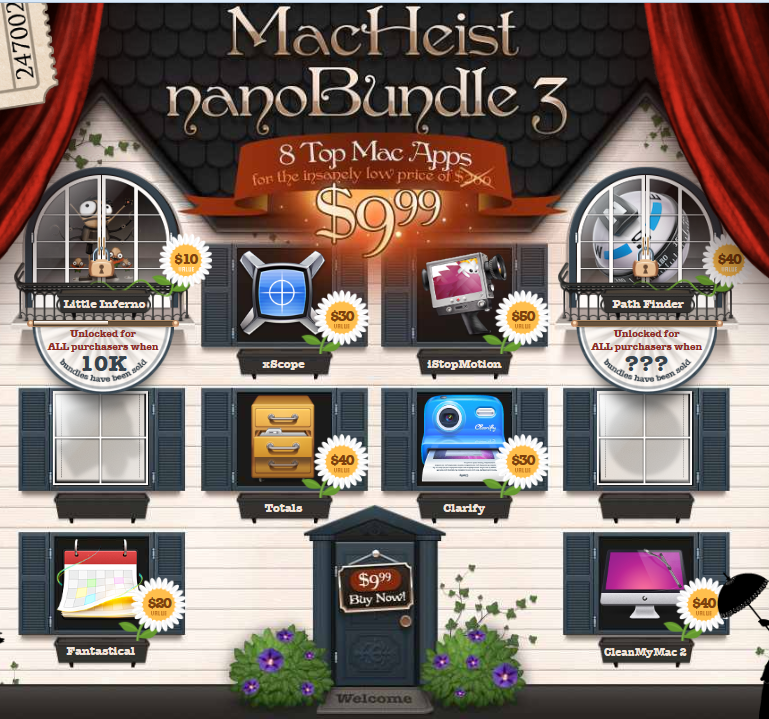 is a software for data recovery. 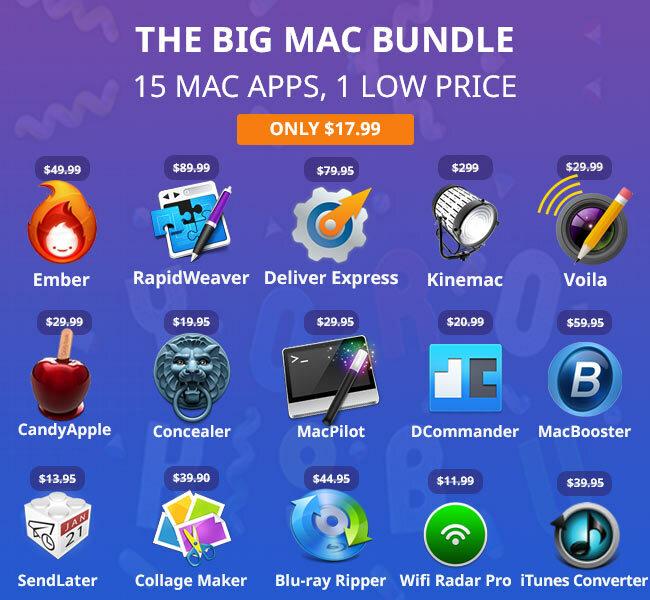 EXPIRED – The Create Your Mac Bundle from Bundlehunt! 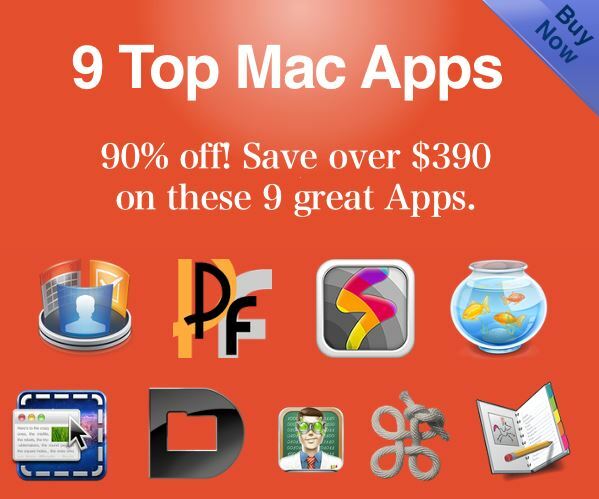 10 apps out of 30 for $19.99 only!